The temperatures continued to soar throughout Malaysia as the heatwave alert doubled to 10 compared with two weeks ago. Due to the dry weather, my skin tends to dry, breakout and clogged. Then your skin needs a little more loving. 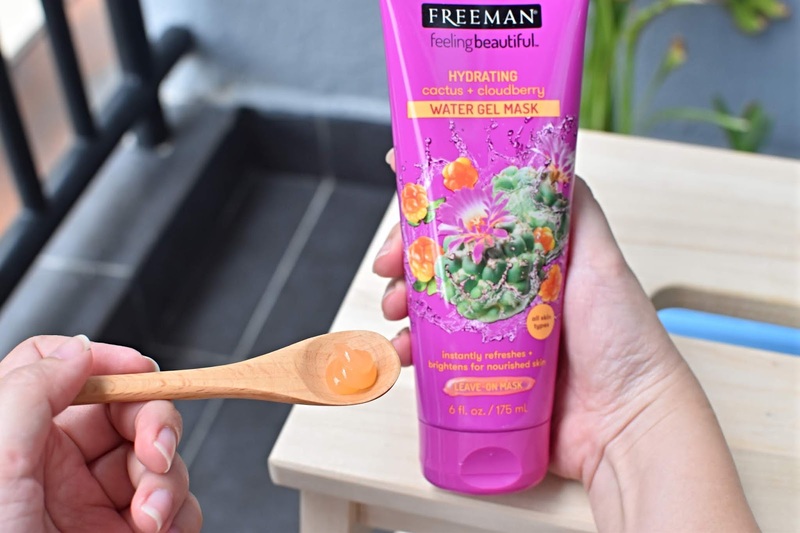 Let your skin drink up the moisture it needs with Freeman Gel Mask. Start off with something quick and easy with the Hydrating Cactus + Cloudberry Water Gel Mask and Soothing Watermelon + Aloe Cooling Gel Mask. Freeman Beauty was founded in 1976 in Los Angeles on a mission to produce nature-inspired, vibrant, fun and quality specialty beauty products to young generation customer with efficacious formulas, natural botanical and energizing fragrances to nourish, soothe your skin. Formulated with watermelon that delivers hydration for breakout-prone skin. And Aloe leaf juice helps to soothe my skin. Texture: Lightweight and transparent gel mask. 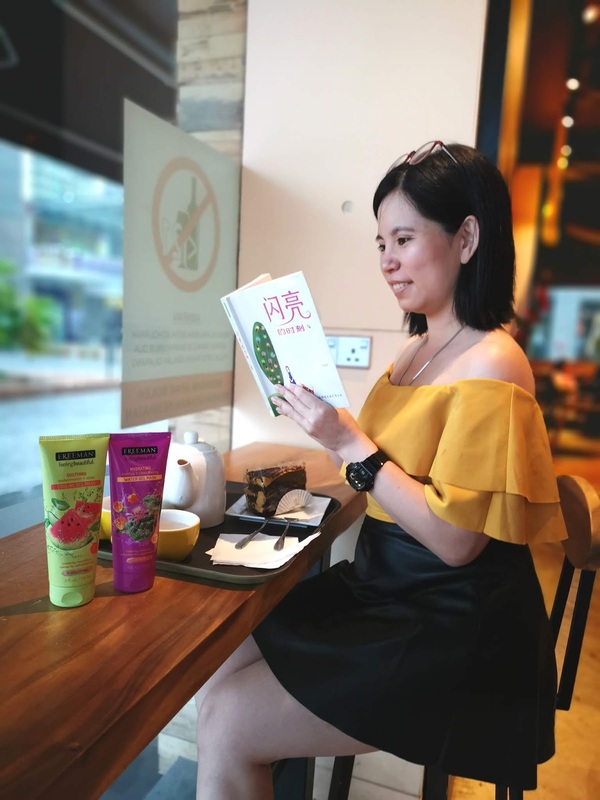 Personal review: The mask awakens your senses with its ingredients that feature juicy watermelon scent. Despite being lightweight, it delivers extra hydration to my skin. Suitable for sensitive skin as it helps to calm down irritated / redness skin. It helps to refresh your skin in a jiffy. Simply squeeze the mask onto the palm and gently massage it onto your skin. Rinse off with water after 10 minutes. This is a wash off mask. If you’re looking for something heavy-duty to quench your skin’s thirst, the Hydrating Cactus + Cloudberry water gel mask is the answer. The cactus delivers skin-plumping moisture and softness that’s like no other. 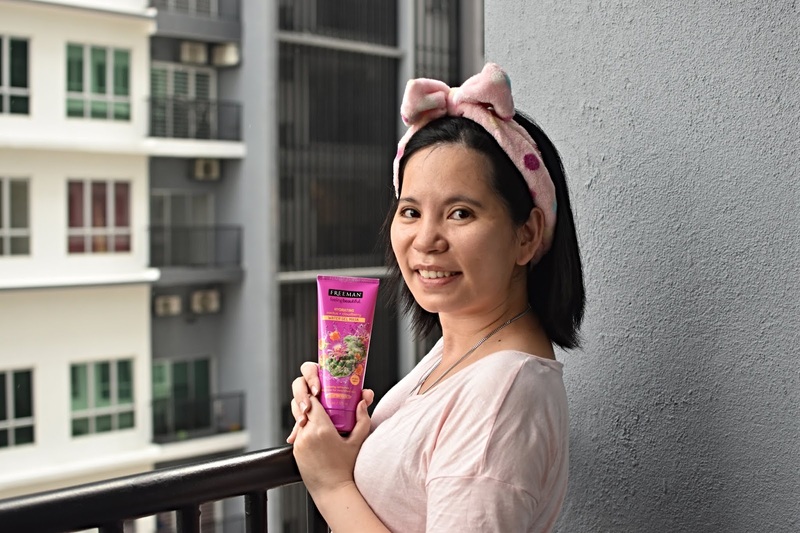 Aside from moisture, you'll also wake up to radiance with the help of Cloudberry that enriched with omegas and vitamin C.
Texture: Lightweight, soft gel mask that fills with a light fragrance. 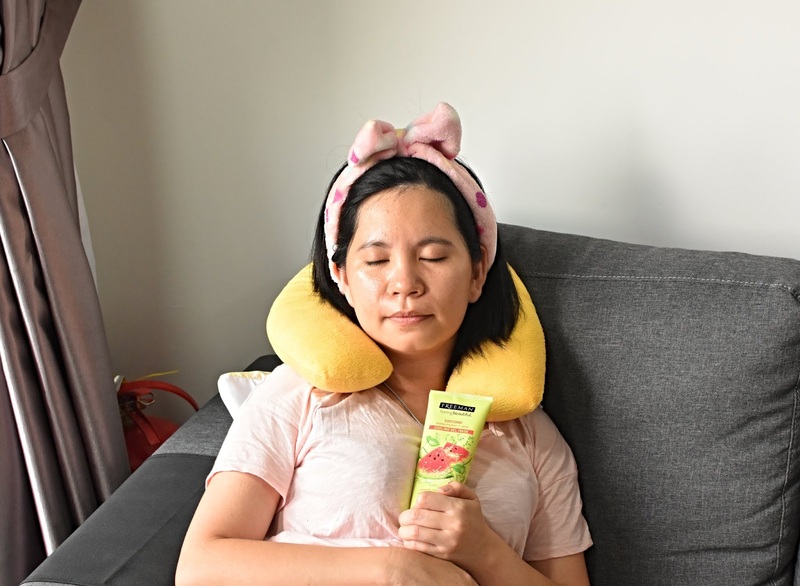 Personal Review: I love the cooling effect of the mask. My skin feels refresh and soft. The scent is light. Hydrating Cactus + Cloudberry Water Gel Mask is my new best friend. Leave it on overnight and wake up to skin that's thoroughly refreshed. 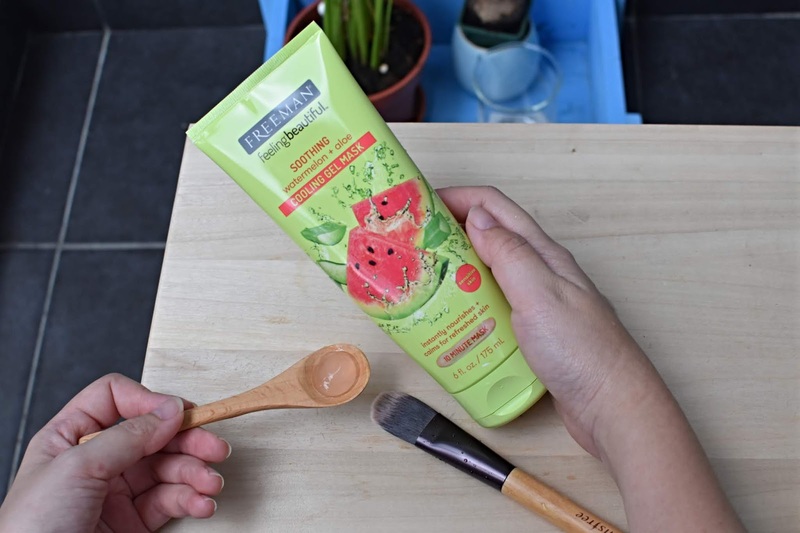 The mask is suitable for all type skin and you can use it as wash off mask / overnight mask. Say goodbye to dehydrated, dry and dull skin. Say Hello to Freeman Gel Mask. For more information, you may check out Freeman Beauty official Facebook: https://www.facebook.com/freemanbeautymy/ . Freeman Beauty products also available at Watsons Malaysia.